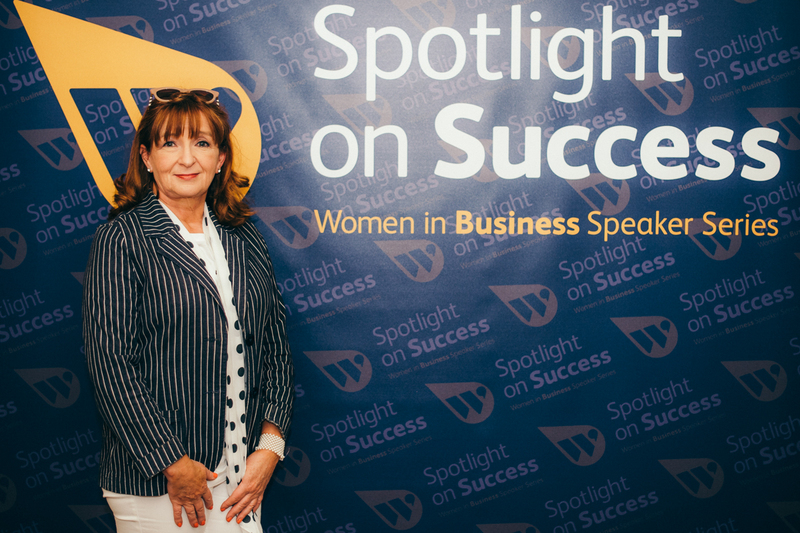 BELFAST, 25 May 2017 – Crescent’s Deirdre Terrins spoke at the Women in Business event ‘Spotlight on Success’ on Thursday 25th May 2017. Spotlight on Success is an exclusive new lunchtime Speaker Series with leaders from the corporate and entrepreneurial world that have climbed to the top of the corporate ladder or founded, grown, and lead their own business. Deirdre was the perfect fit to speak at this event as she is active in coaching female entrepreneurs and leaders and in promoting gender equality in business. Deirdre also acts as an advisor to high growth companies and as mentor and coach to entrepreneurs. Her approach is to focus on product-market fit and value build with high grade entrepreneurial teams. Alongside Deirdre, Dr Aislinn Rice also spoke. Dr Aislinn Rice is the commercial director of Analytics Engines.